Angry Vampire Spike. 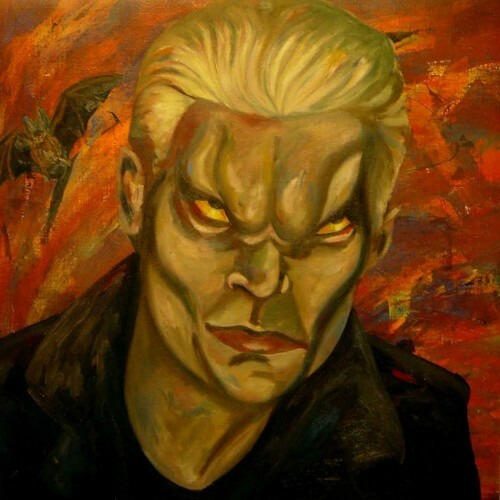 An oil painting of Spike in Vampire Face - দ্বারা Ellin. HD Wallpaper and background images in the বাফি দ্যা ভ্যামপায়ার স্লেয়ার contre les vampires club tagged: spike ellin buffy the vampire slayer fan art vamp face painting james marsters.